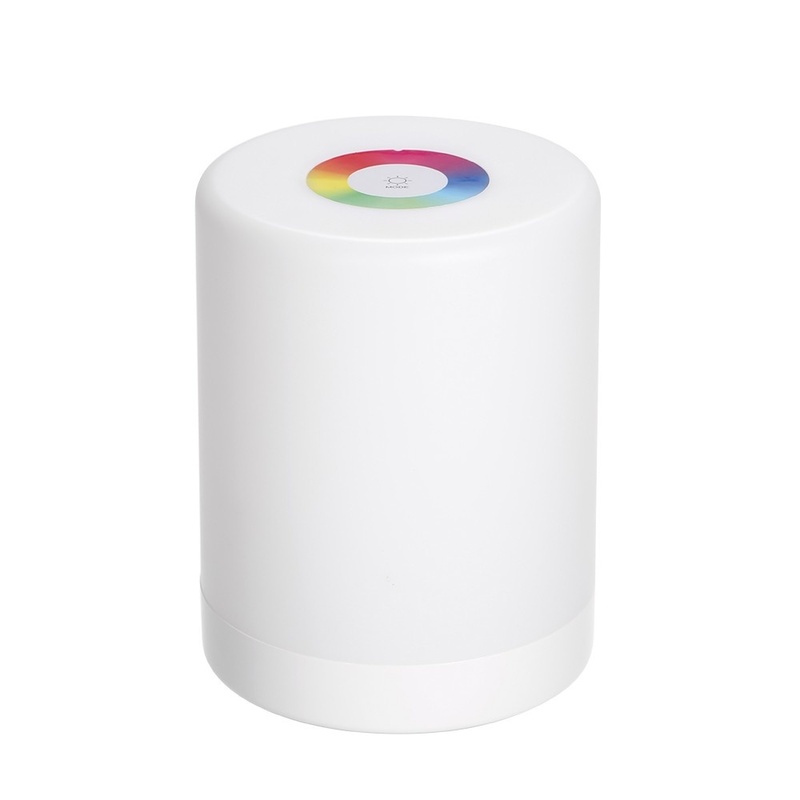 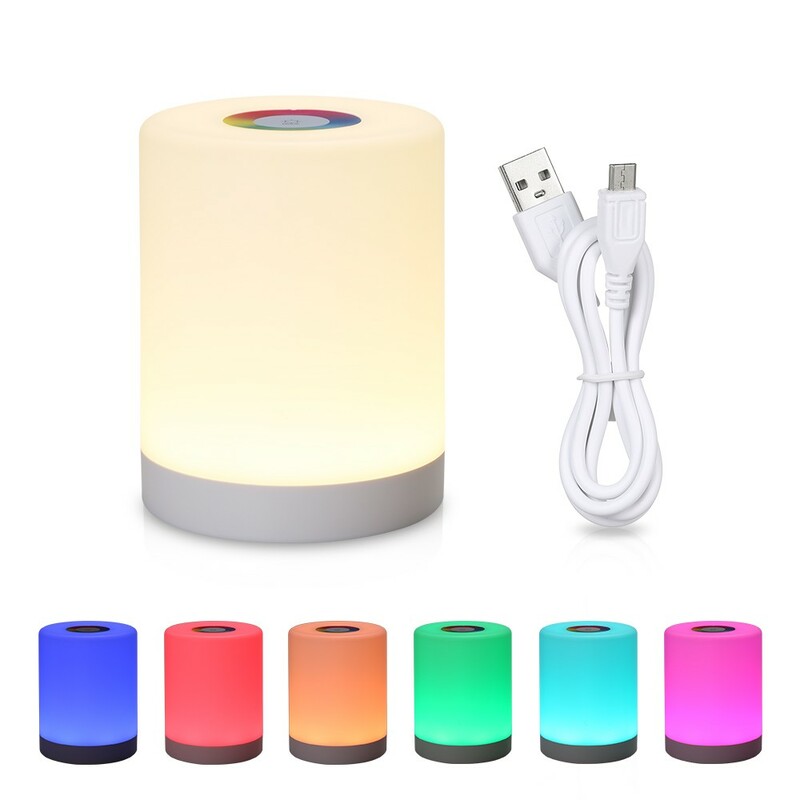 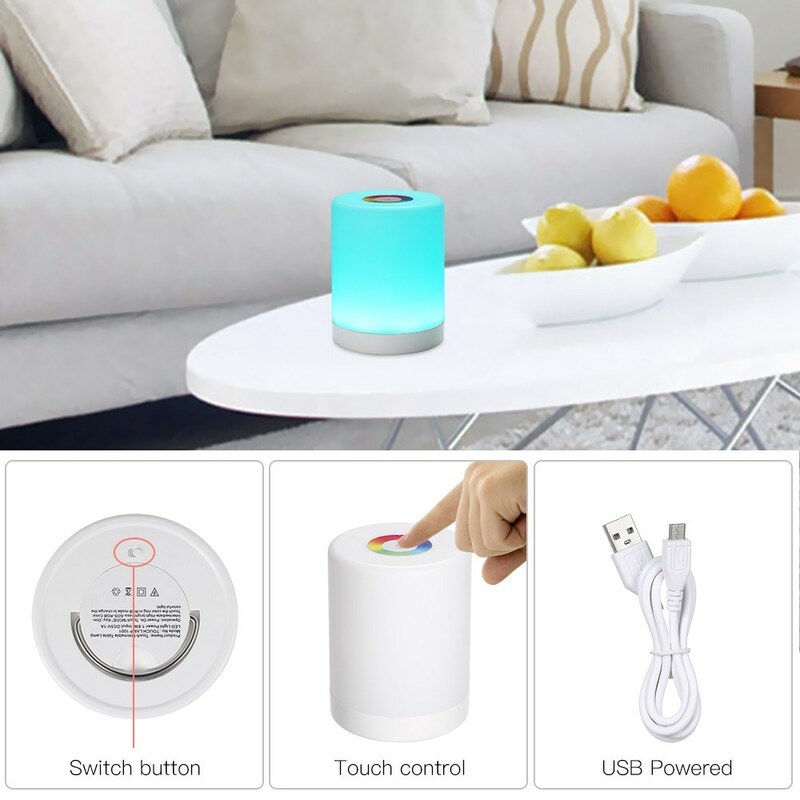 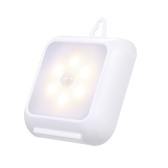 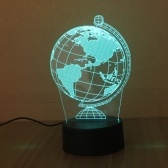 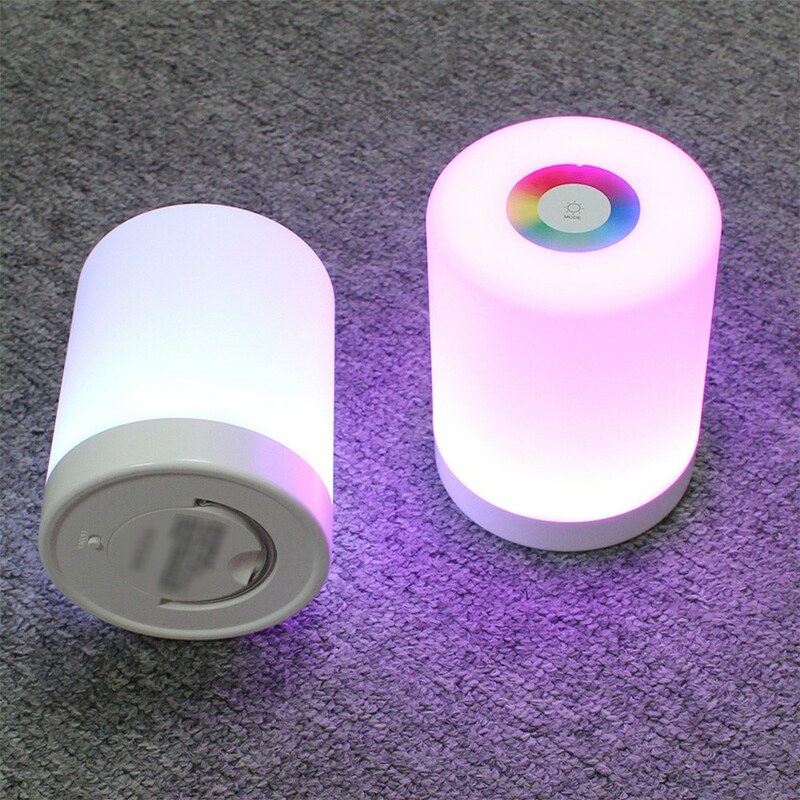 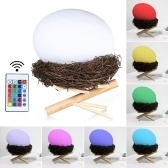 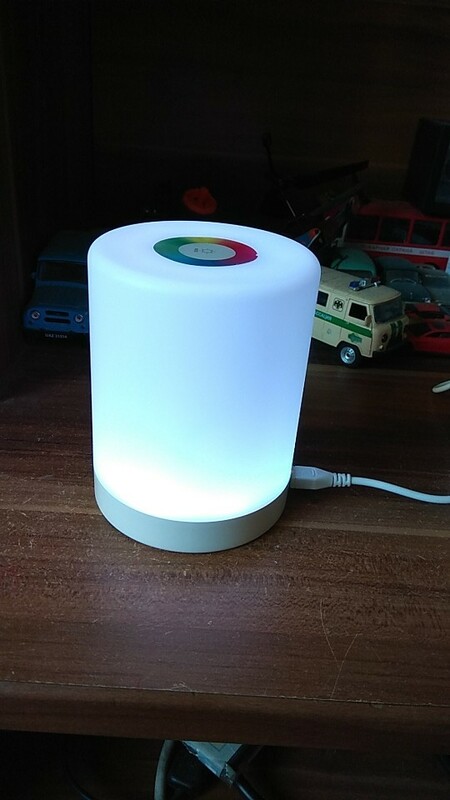 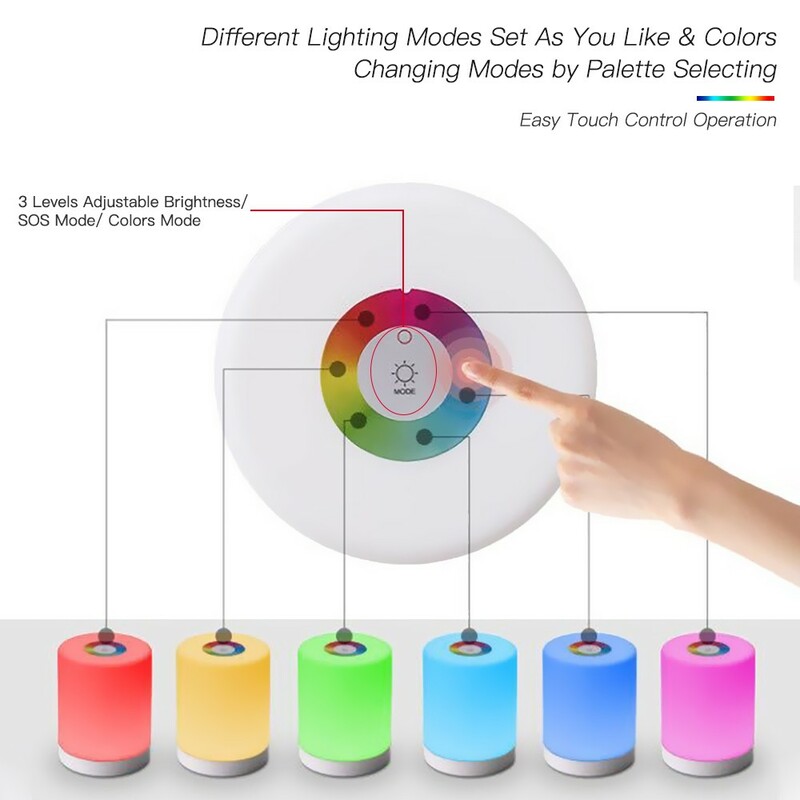 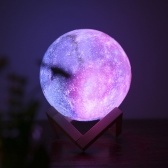 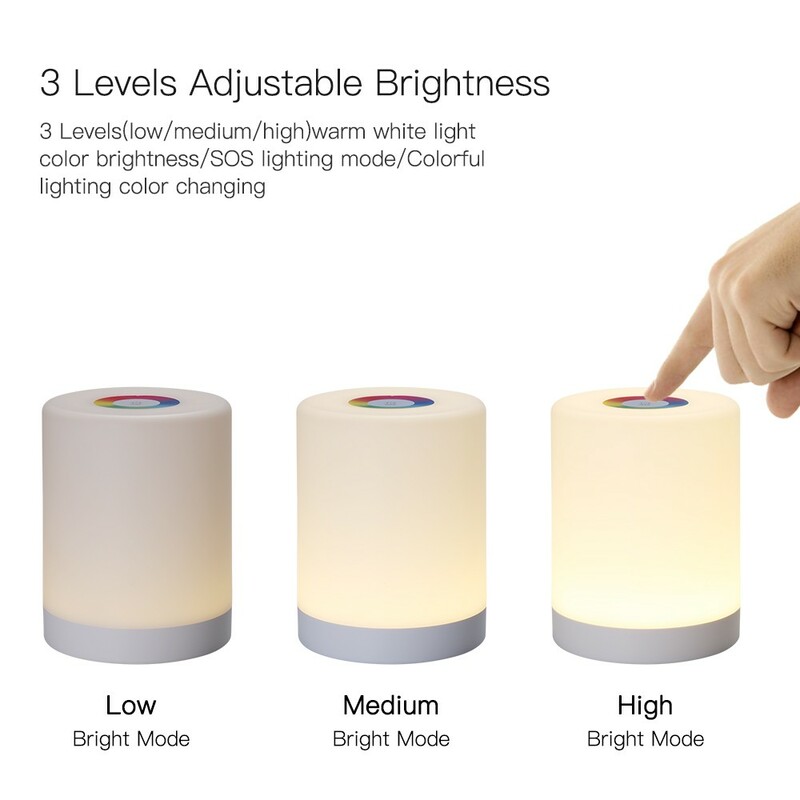 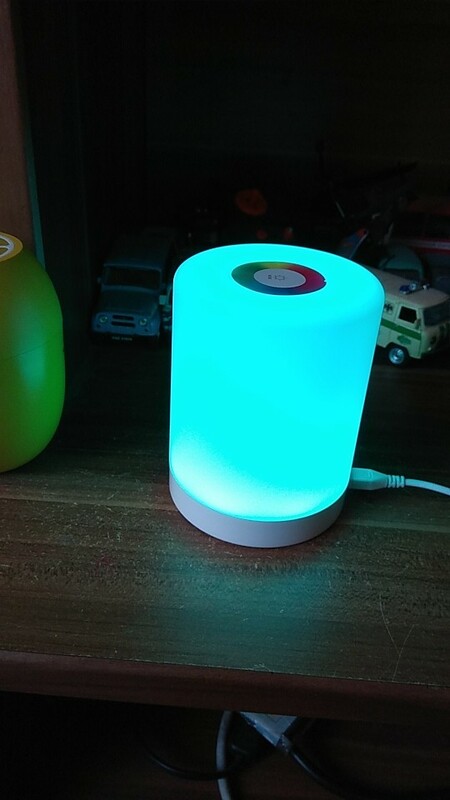 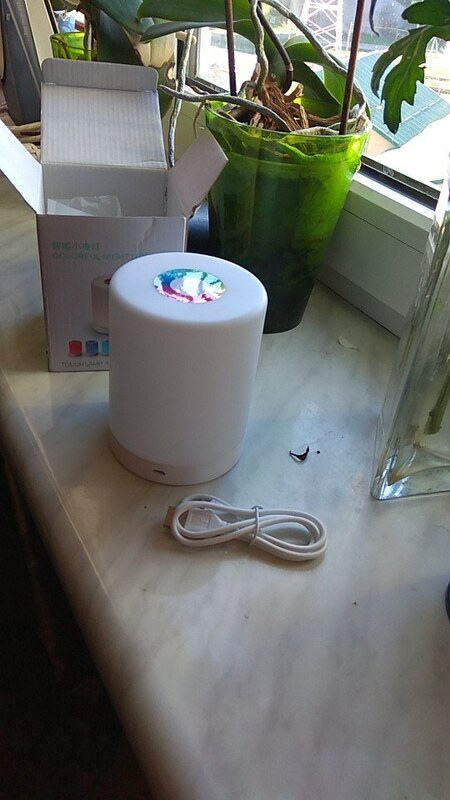 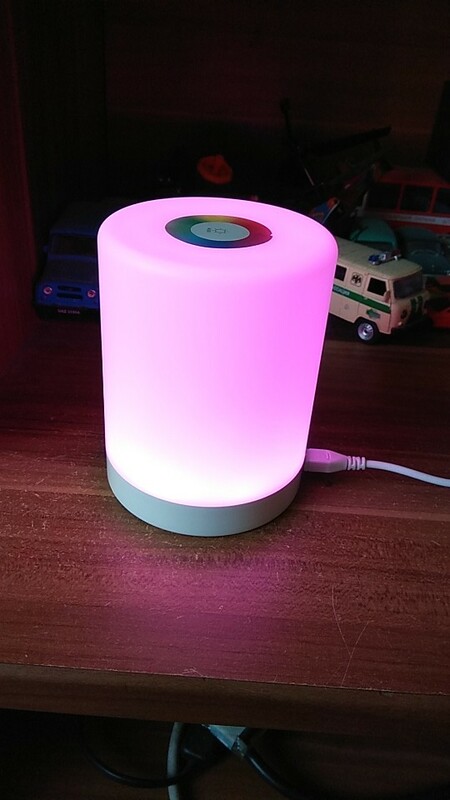 Touch control, easy to operate, you can touch for 3 levels(low/medium/high)warm white light color brightness, SOS lighting mode and colorful lighting color changing. 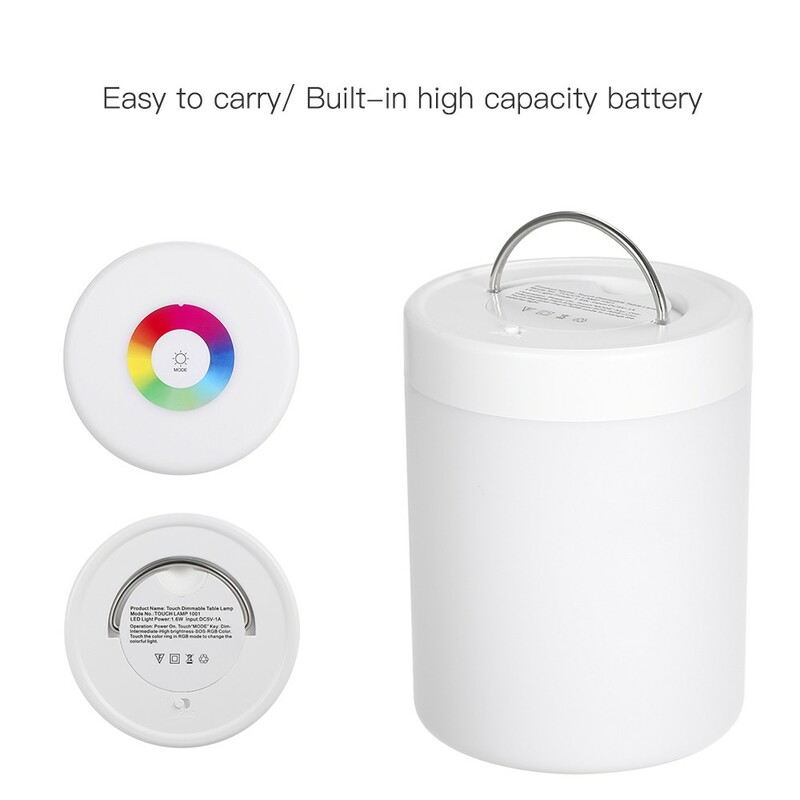 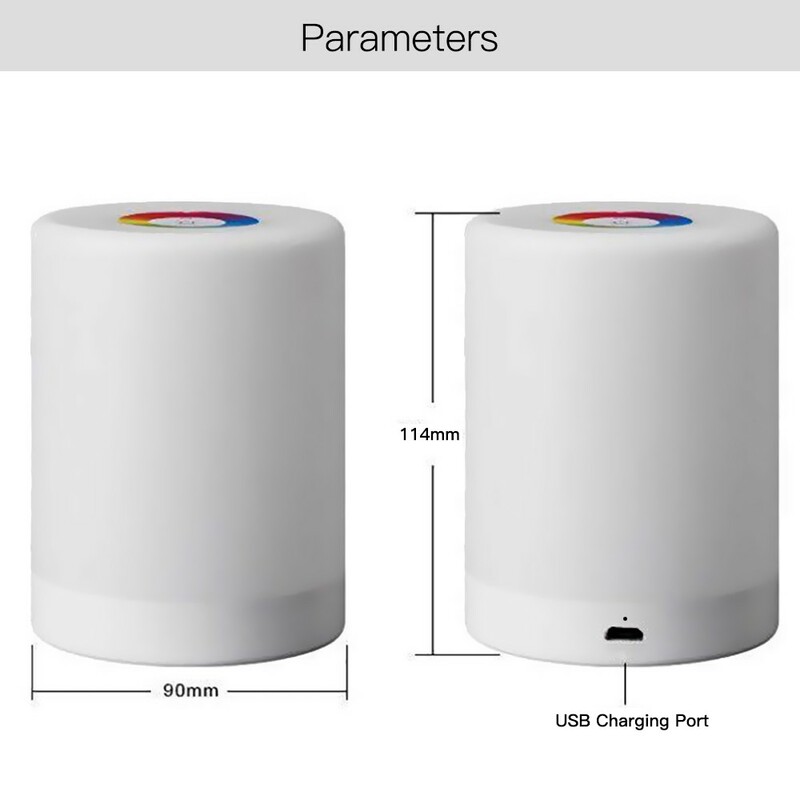 Built-in 1 * 3.7v 1200mAh high capacity rechargeable battery, it is energy-saving, user-friendly and endurable. 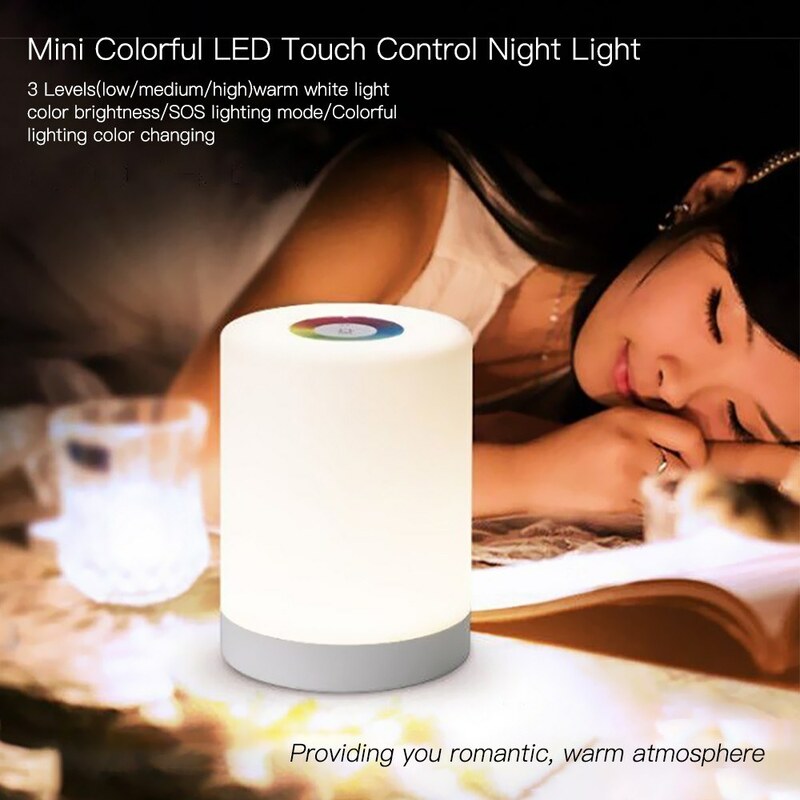 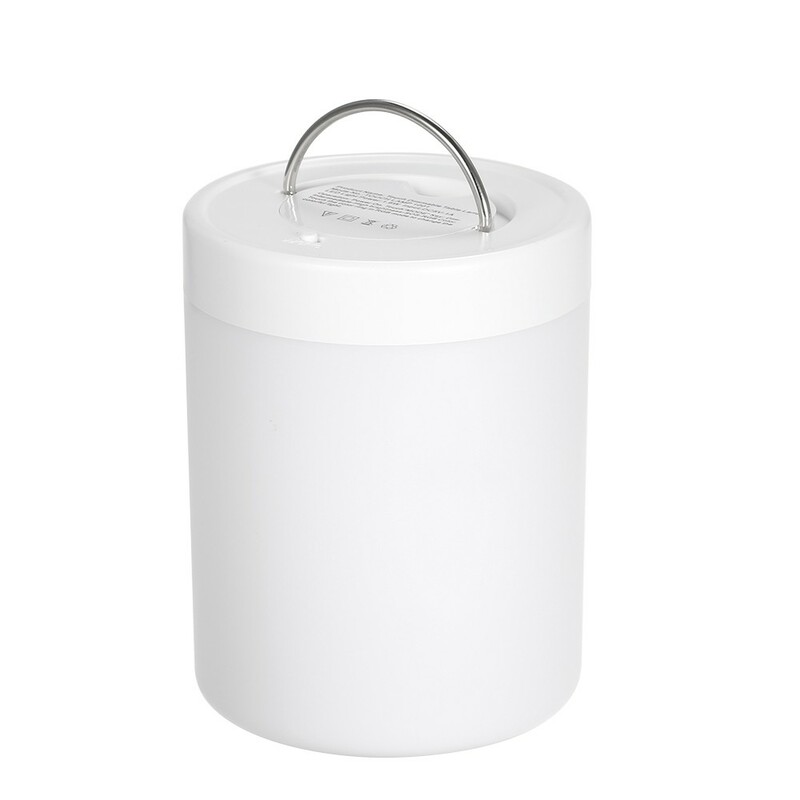 Safe ABS&PS lamp shade provides you soft and comfortable light, creating warm and romantic atmosphere for you. 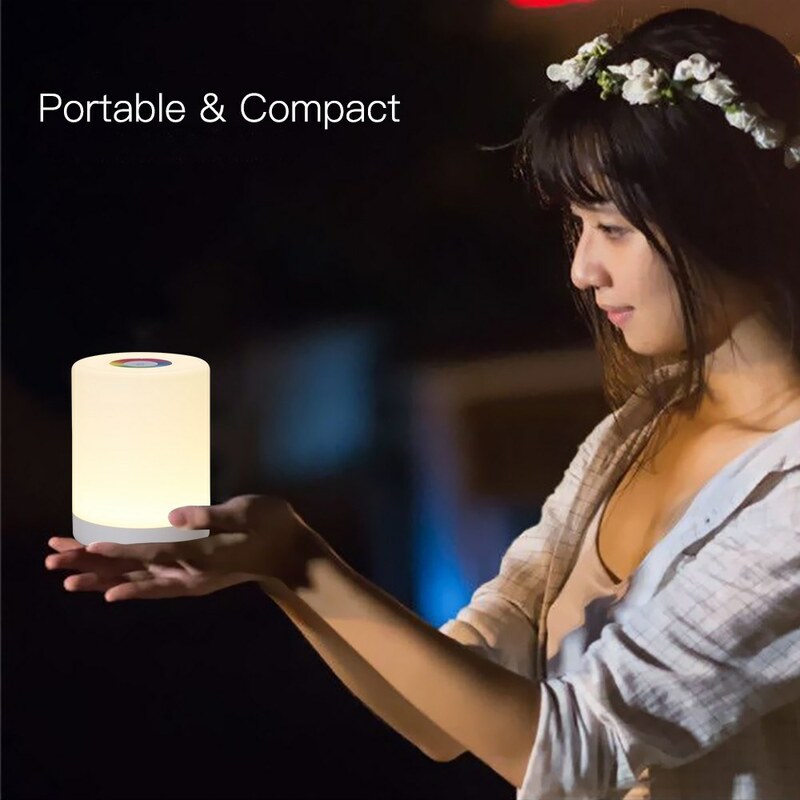 Portable hanging lift yoke deign, convenient and thoughtful. 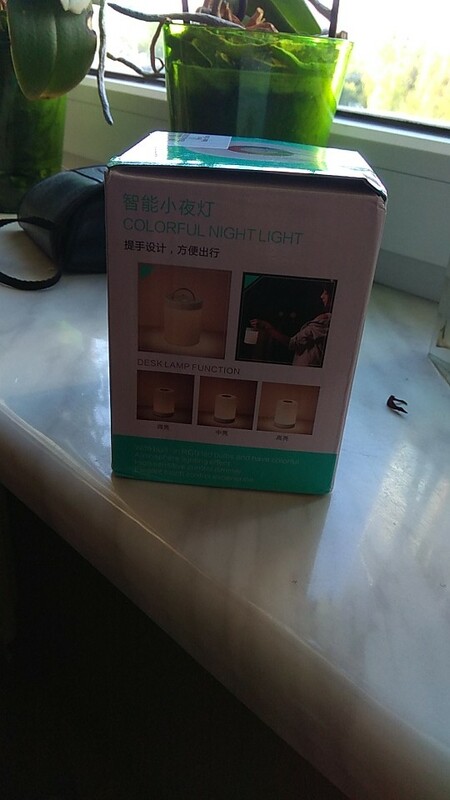 match the description of goods, fast shipping, for the seller thank you!